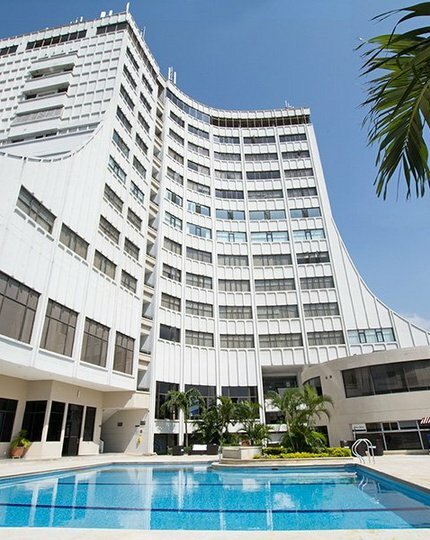 Book your hotel in Cucuta! 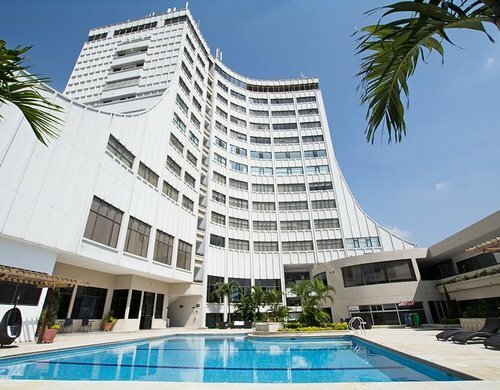 Welcome to the Hotel Casino Internacional by Sercotel, our 4-star welcoming and executive style hotel in Cucuta, Colombia, located on calle 11, just 15 minutes from Camilo Daza International Airport and the Ventura Plaza Shopping Center in the financial and commercial heart of the city. 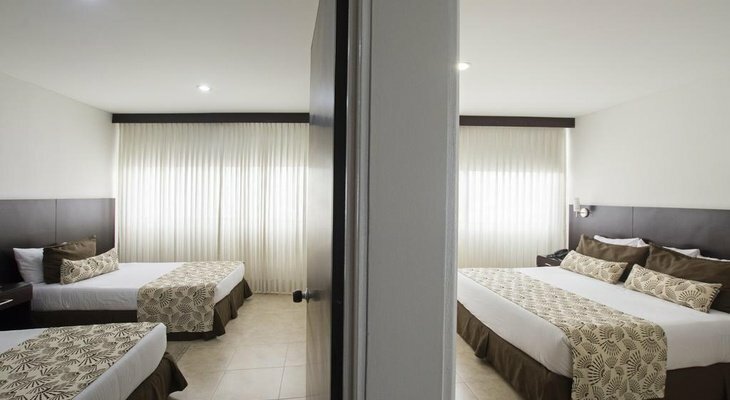 Our Hotel Casino Internacional by Sercotel offers 116 rooms in modern executive design, available in standard, twins, suites, and executive suites. 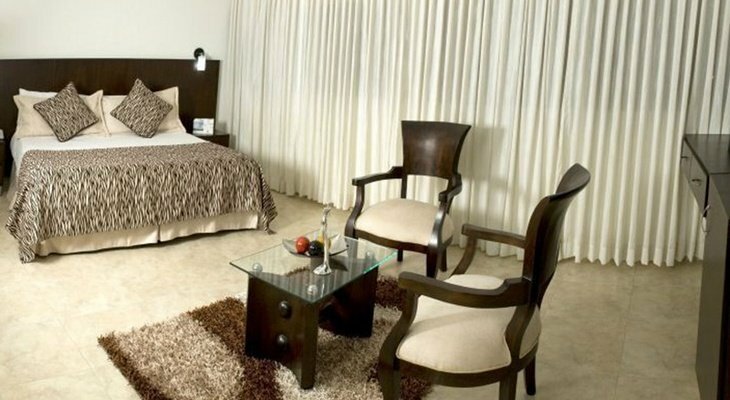 All the rooms have been designed to offer comfort and exclusivity to our most demanding clients. 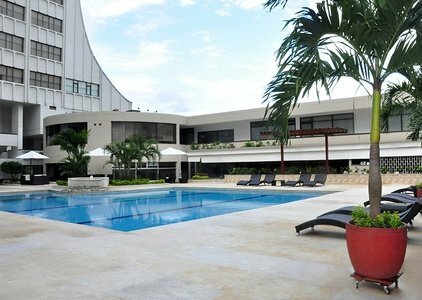 The Hotel Casino Internacional by Sercotel puts a wide range of the best hotel services and facilities at your disposal in Cucuta, Colombia, such as free Wi-Fi, our restaurant Las Guacas, or professional and spacious meeting rooms, to ensure the success of business meetings or social events of all kinds. 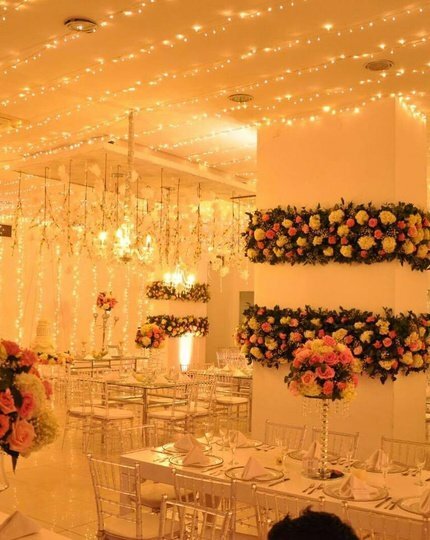 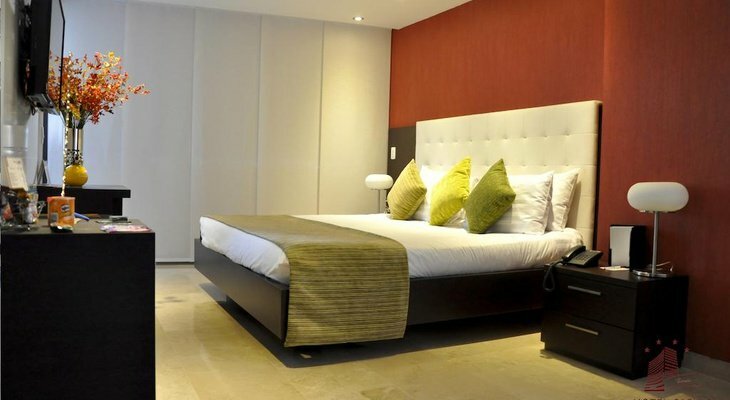 Enjoy the best hotel location in Cucuta, Colombia, and see its surroundings of corporate buildings, restaurants, shops, and entertainment venues.